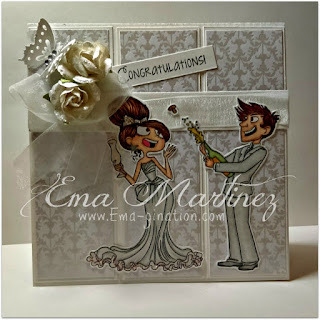 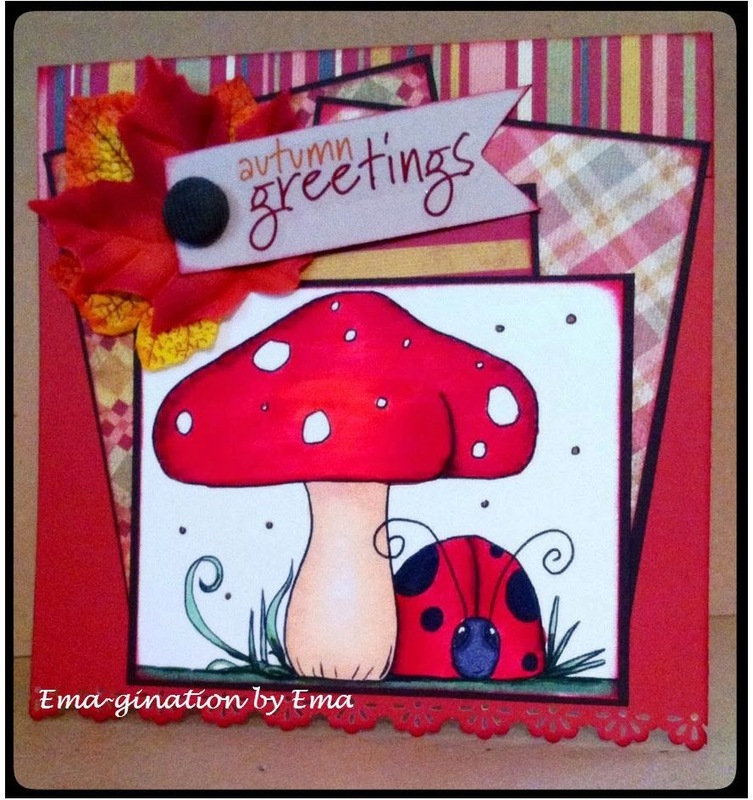 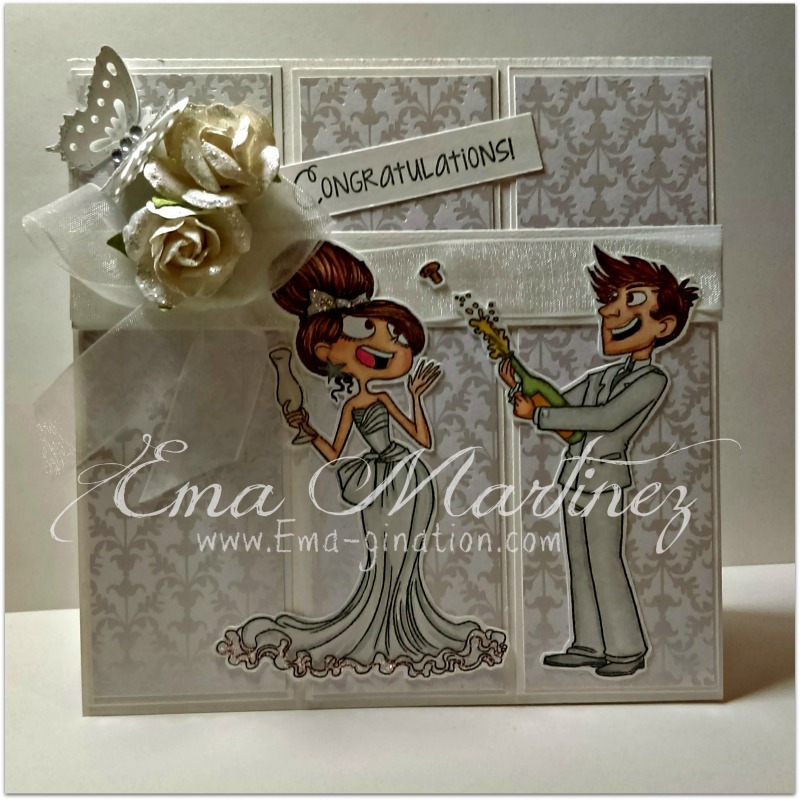 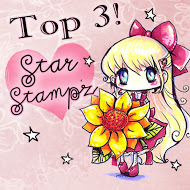 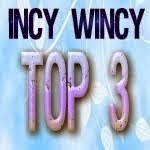 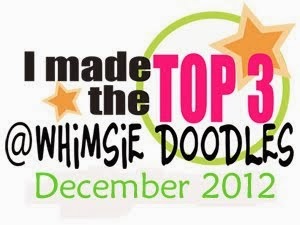 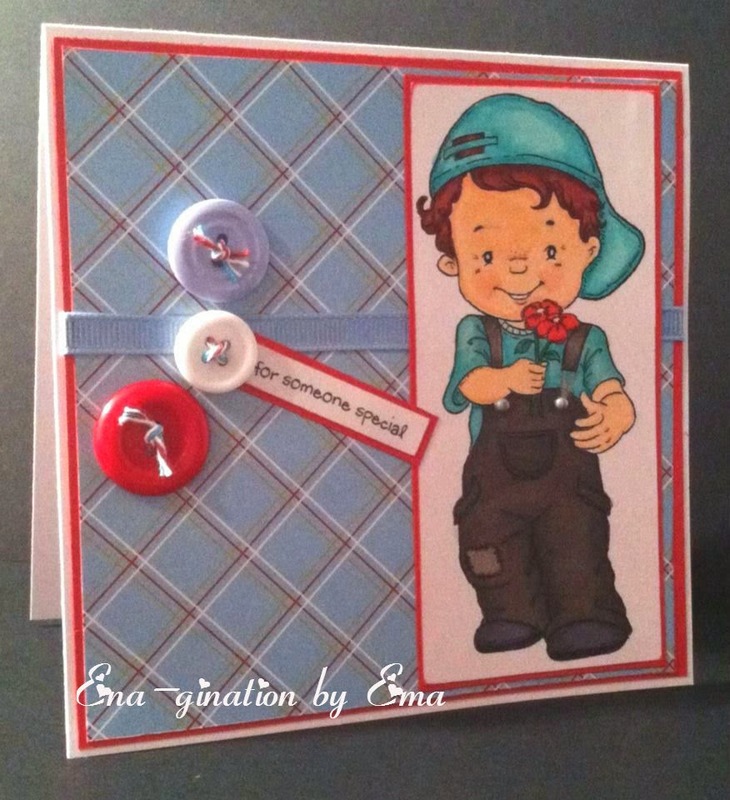 EMA-gination: I made a TOP List! 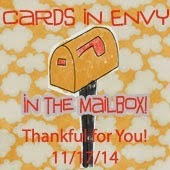 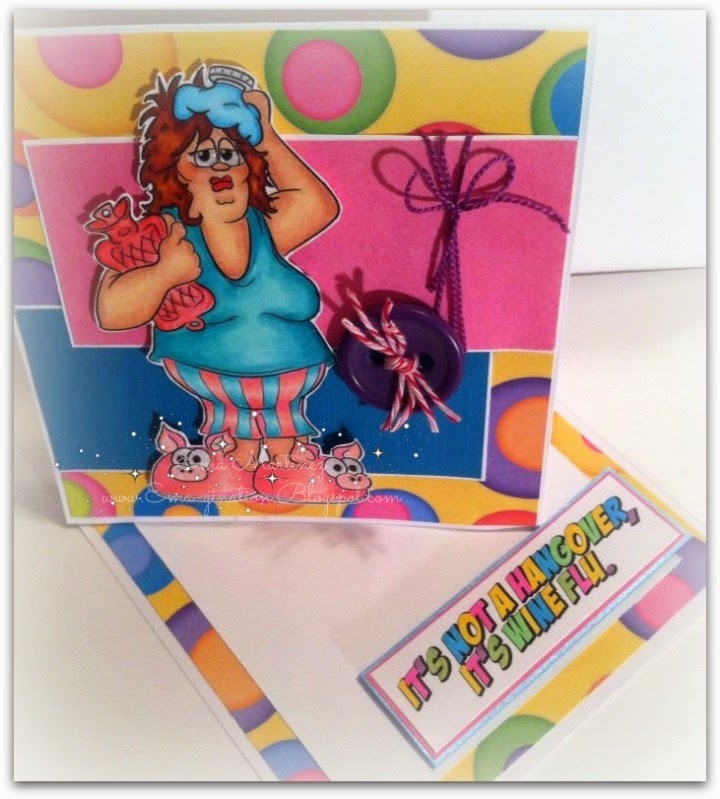 I was In the Mailbox as Sandy's Personal Favorite at Cards in Envy - THANKFUL for You Challenge! 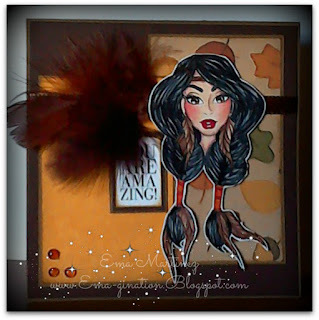 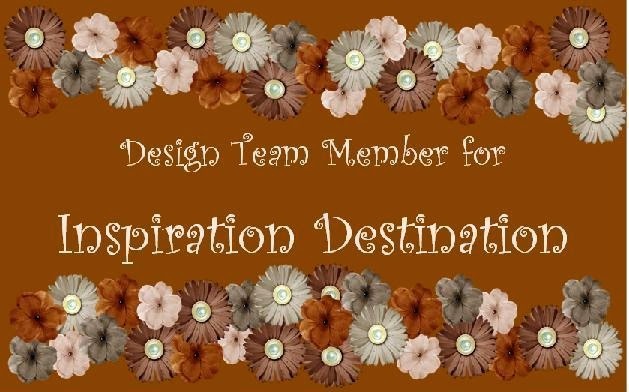 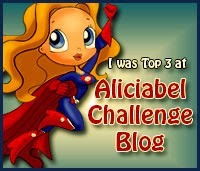 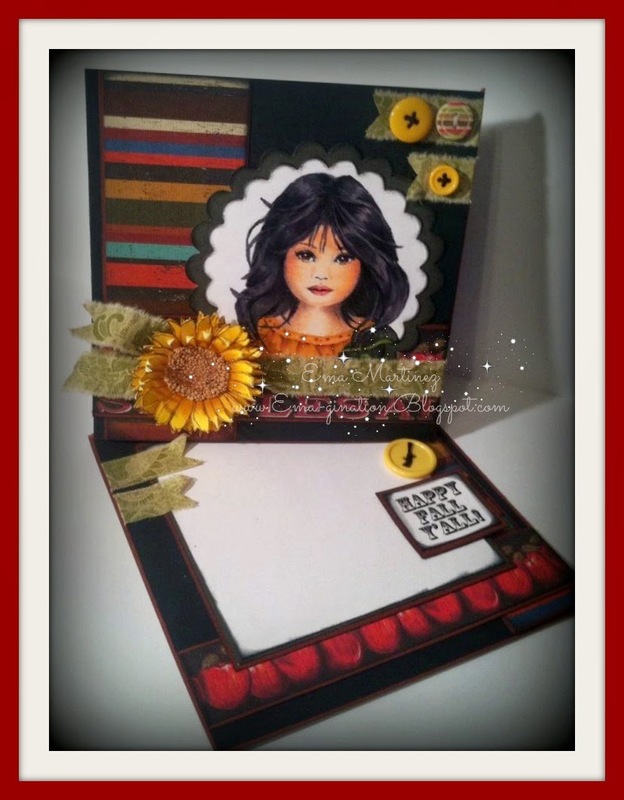 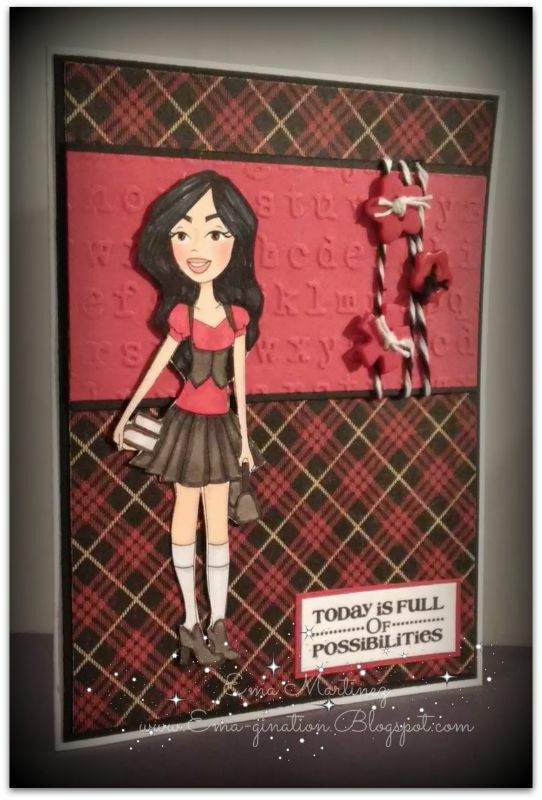 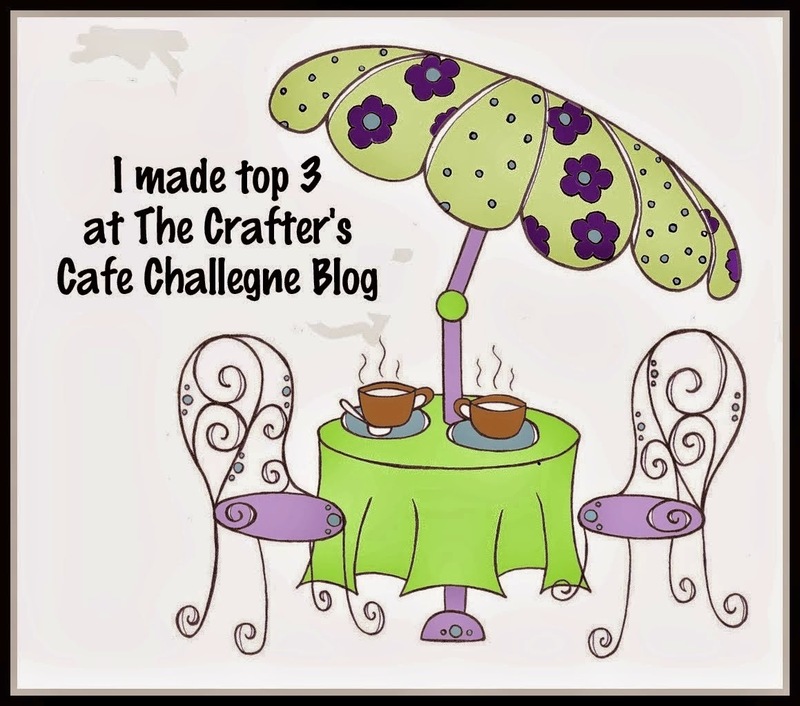 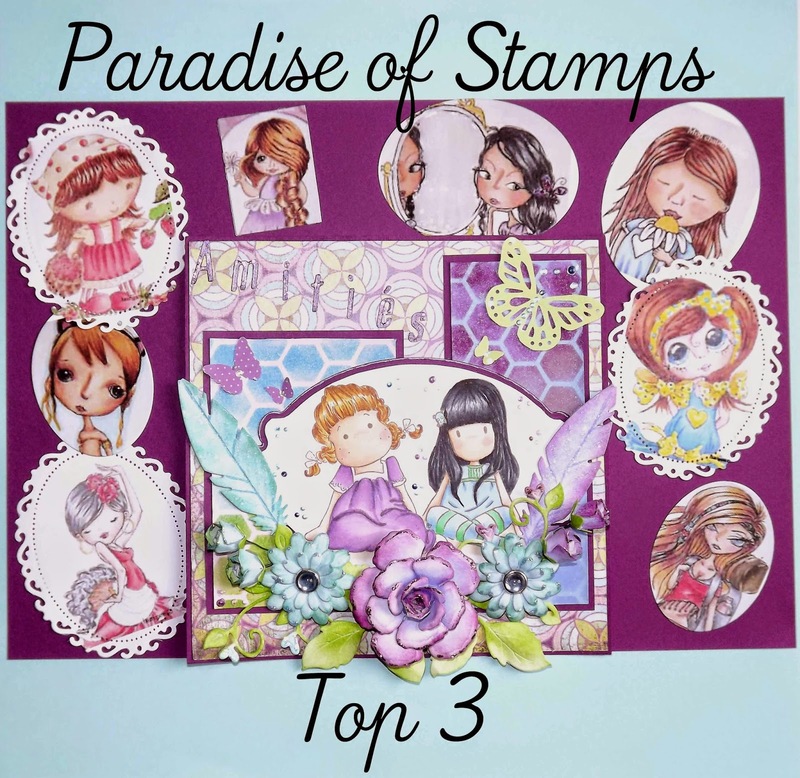 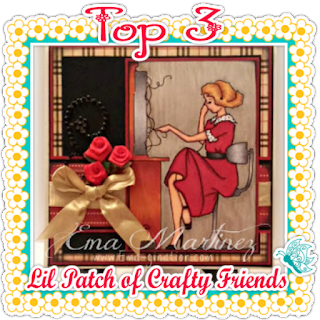 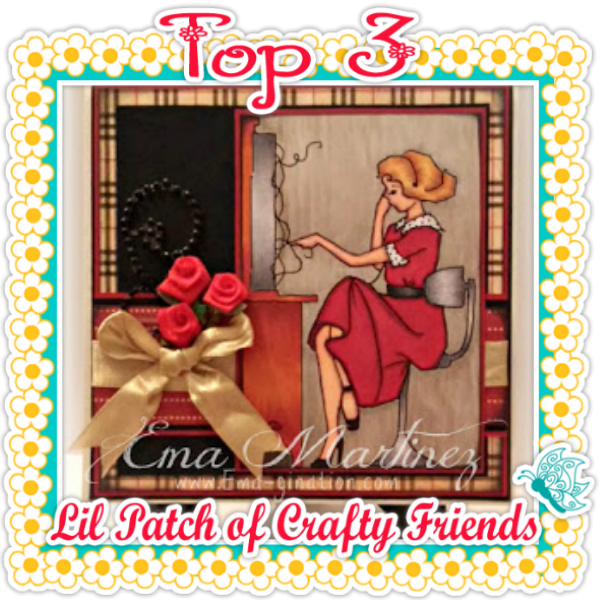 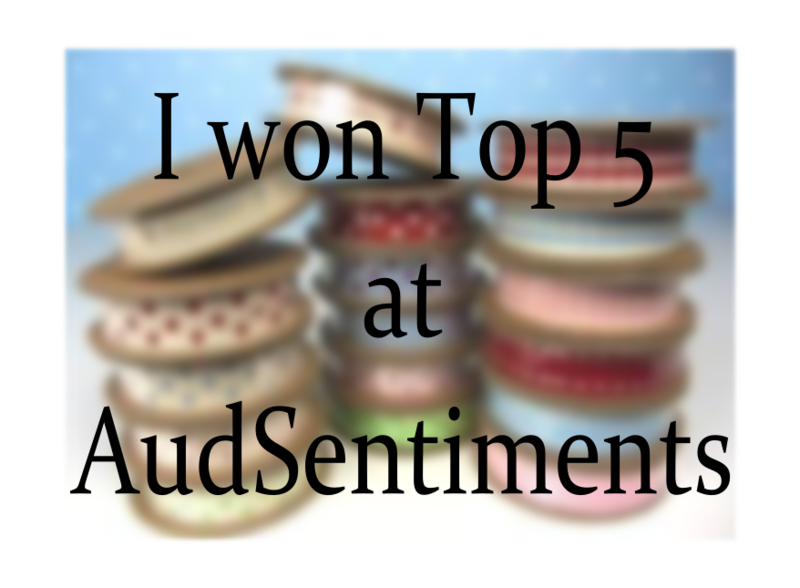 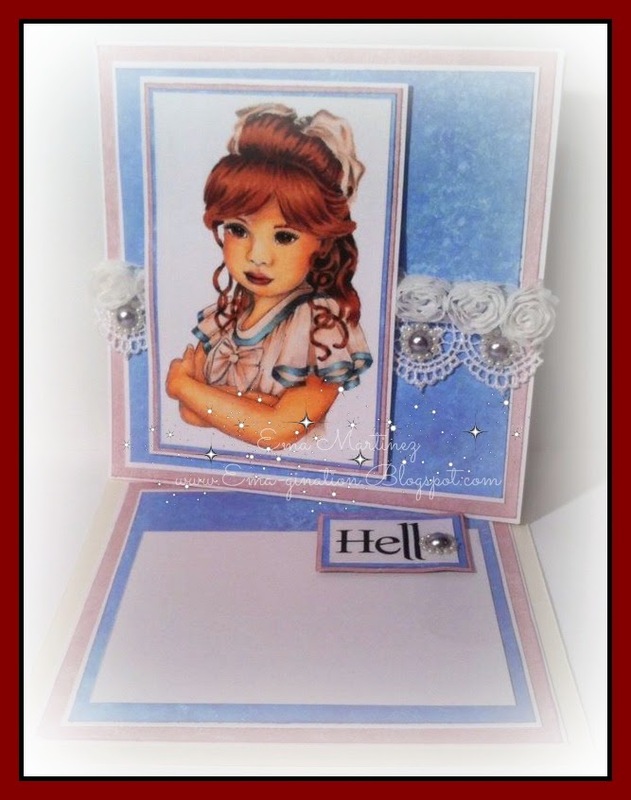 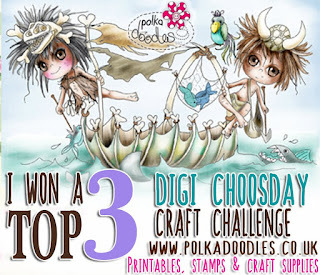 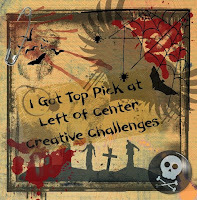 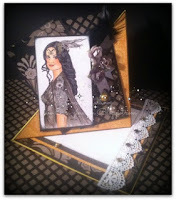 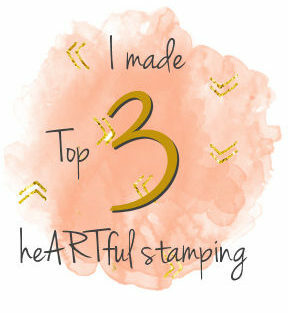 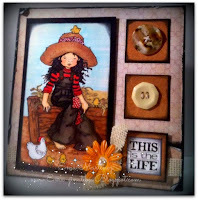 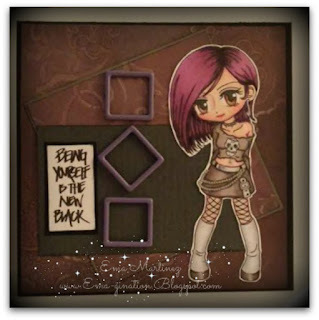 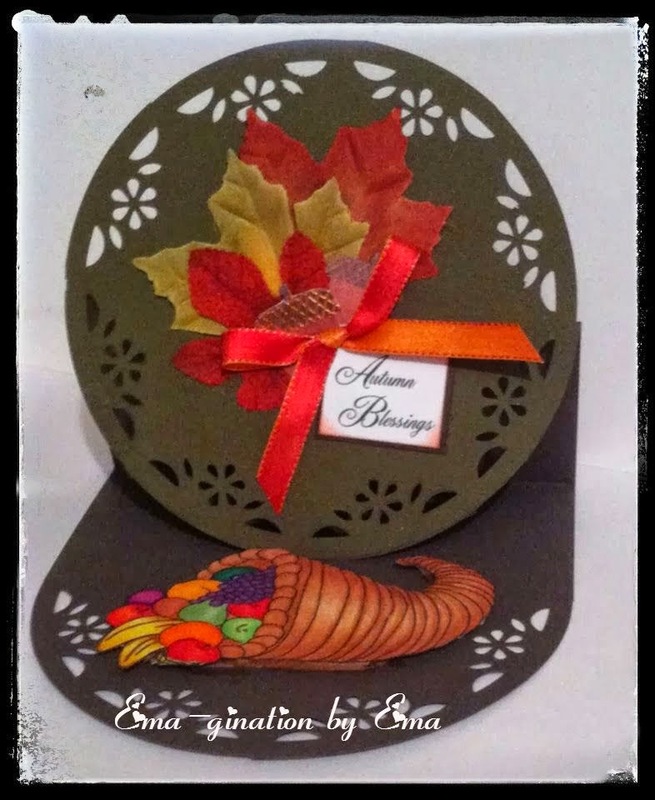 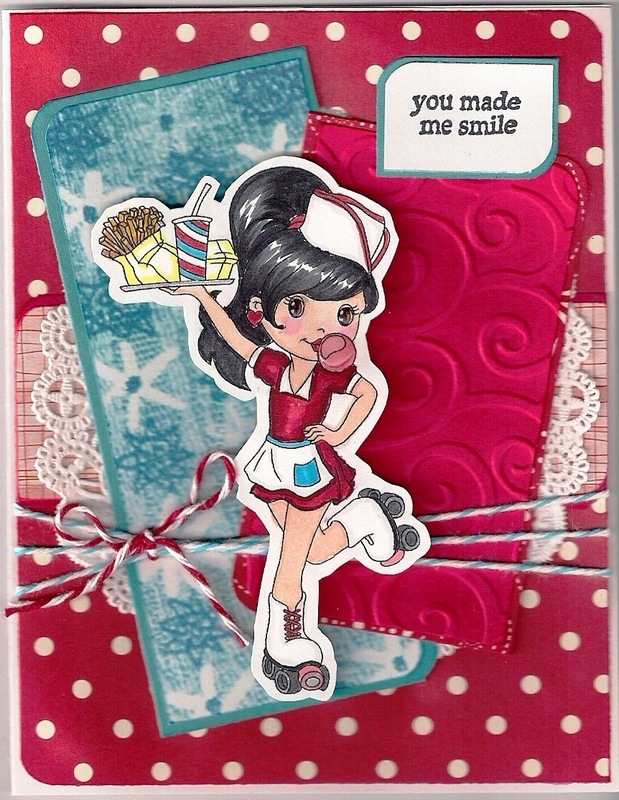 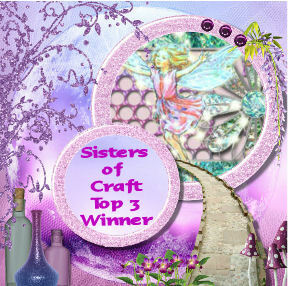 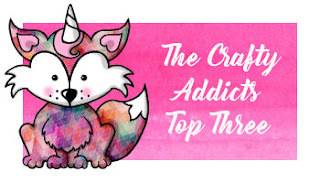 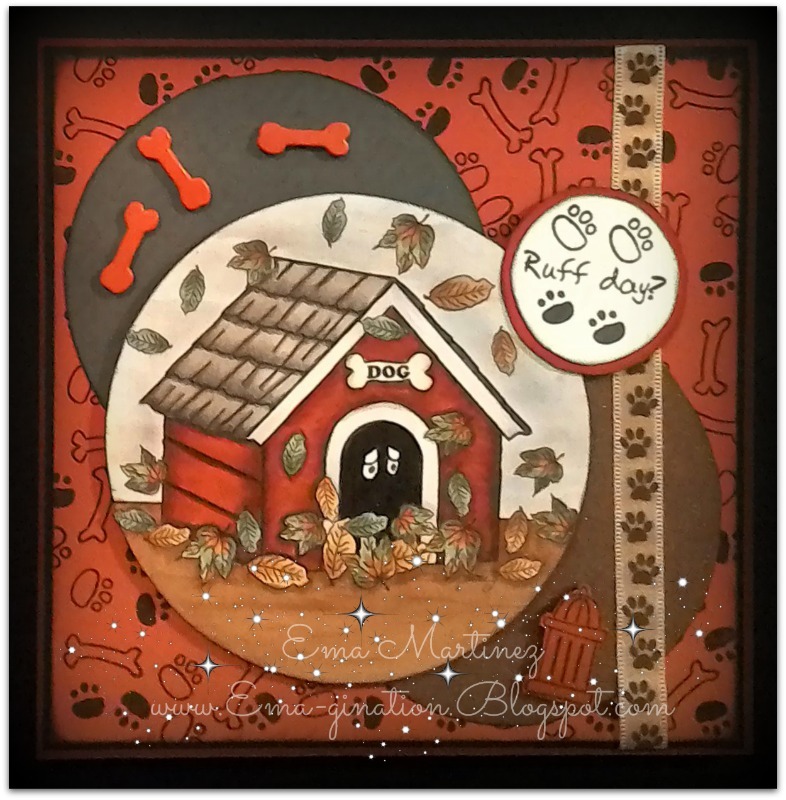 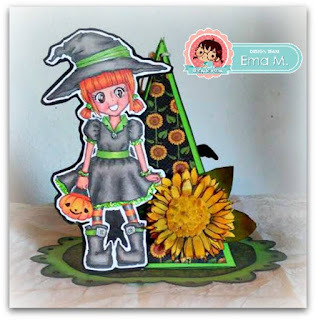 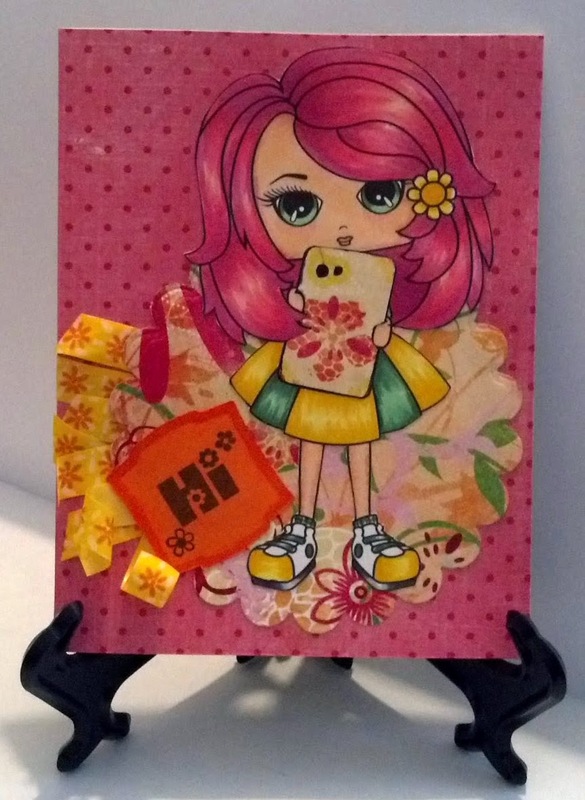 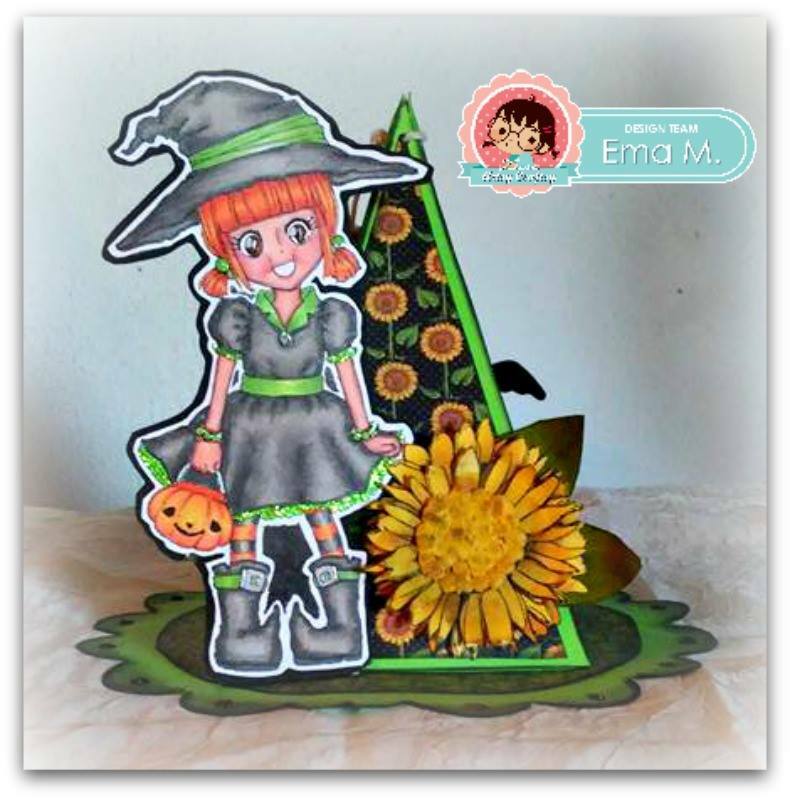 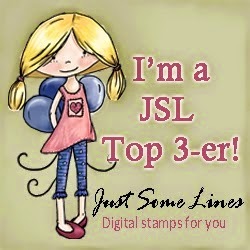 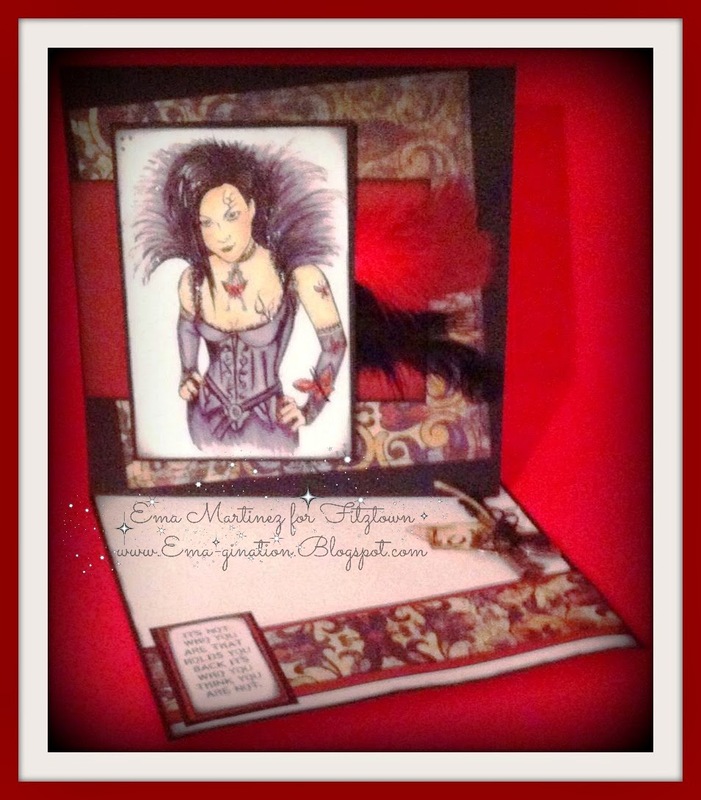 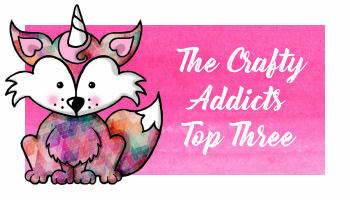 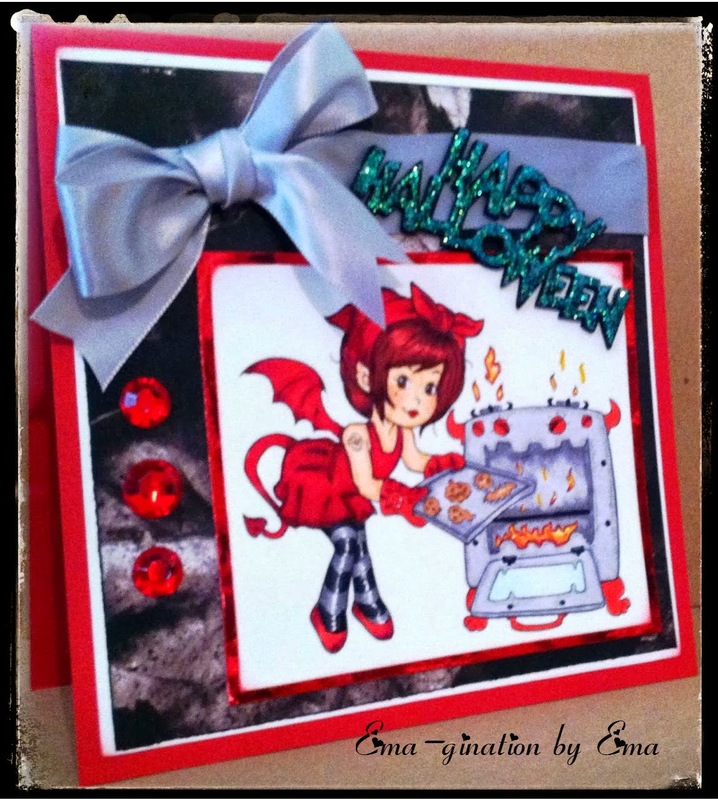 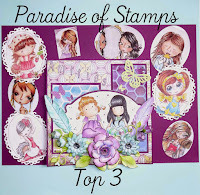 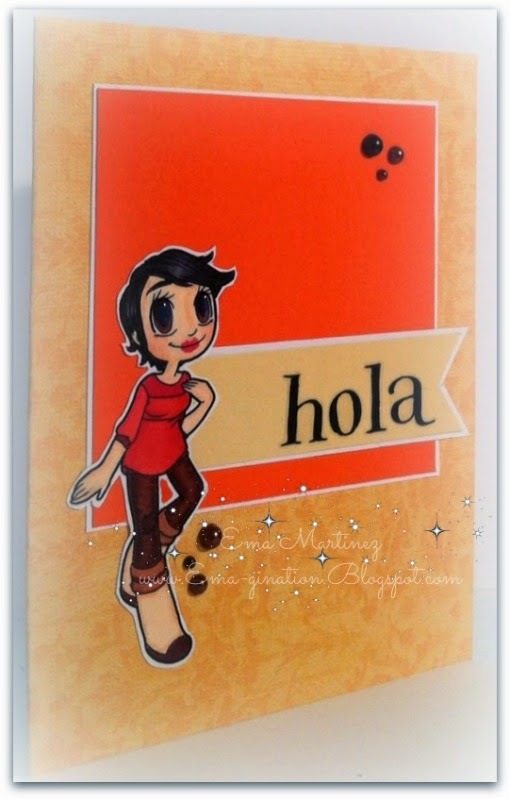 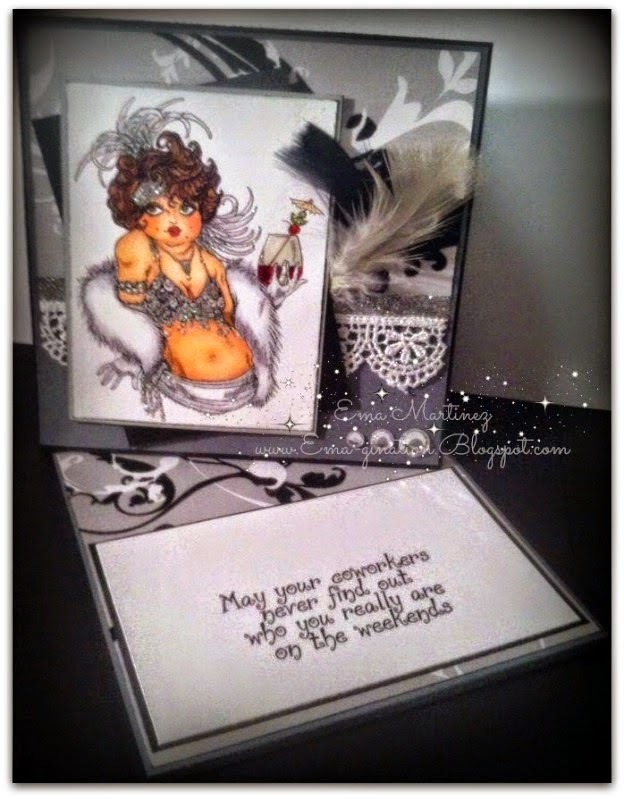 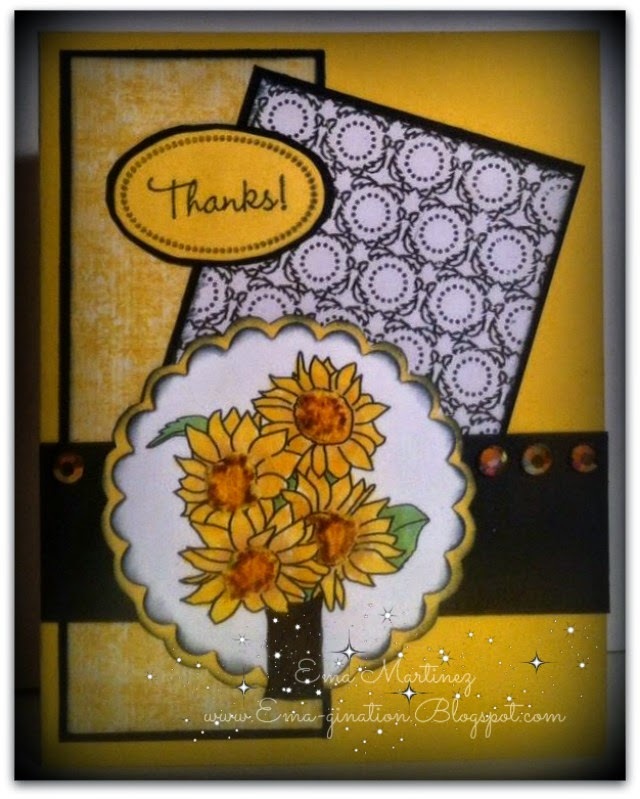 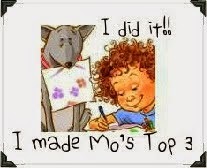 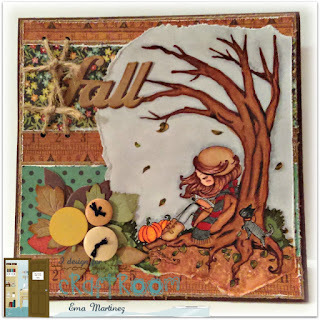 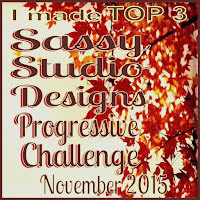 I made TOP 3 at Crafty Sentiments Designs Halloween Challenge! 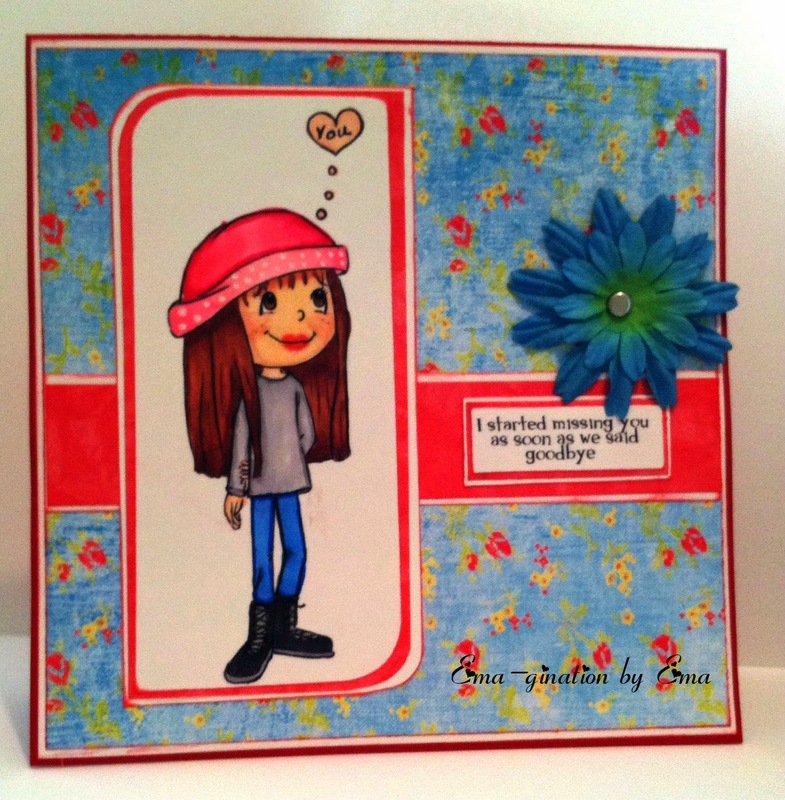 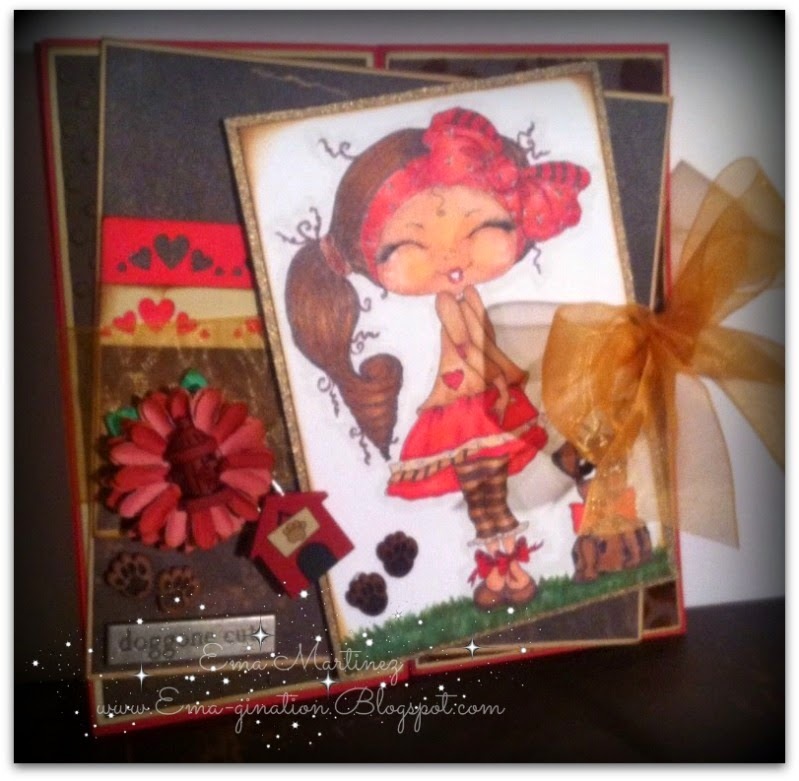 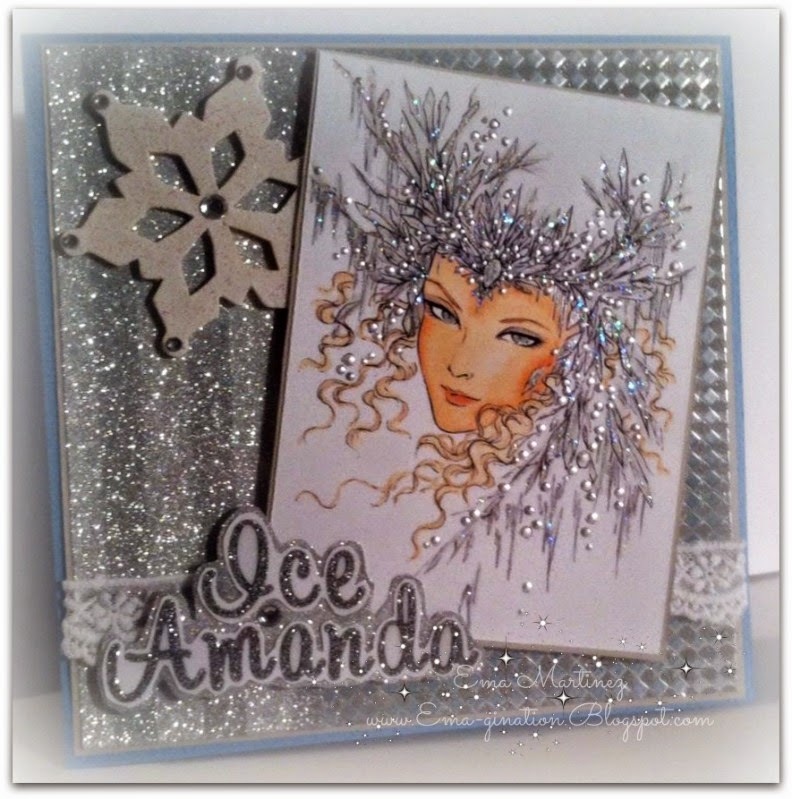 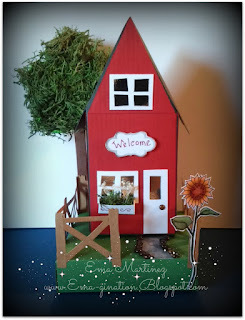 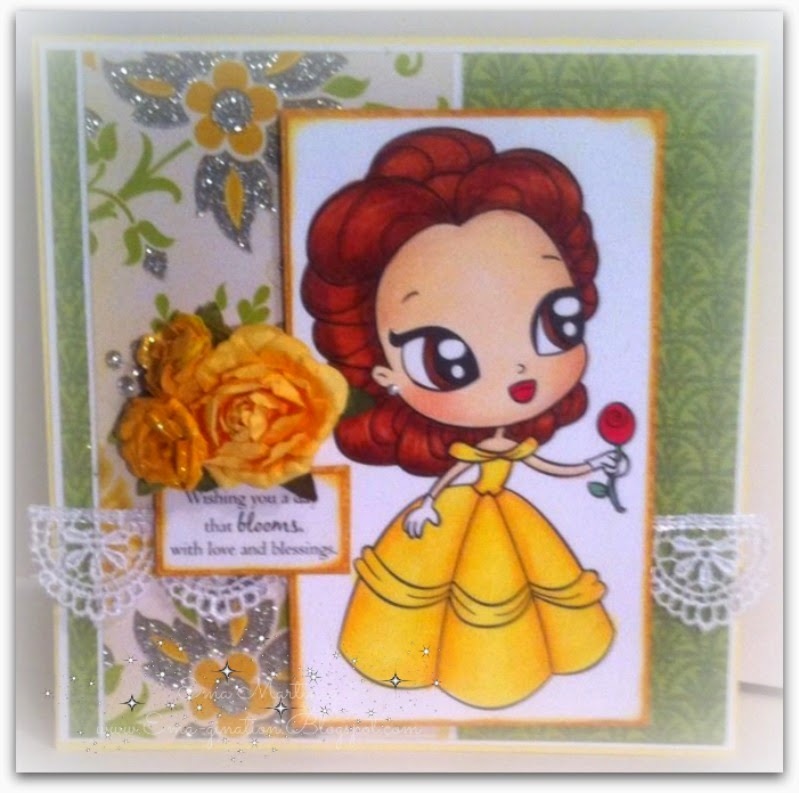 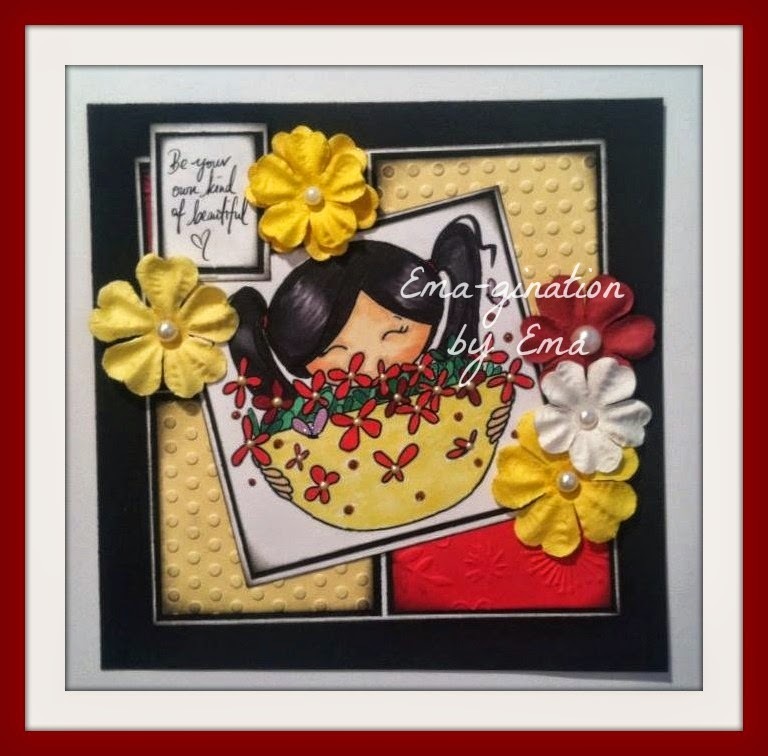 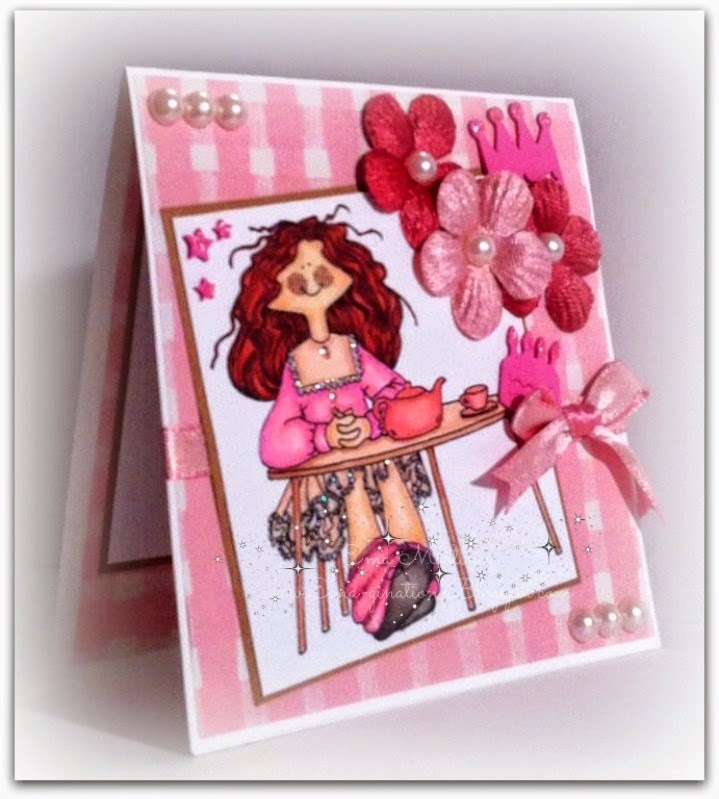 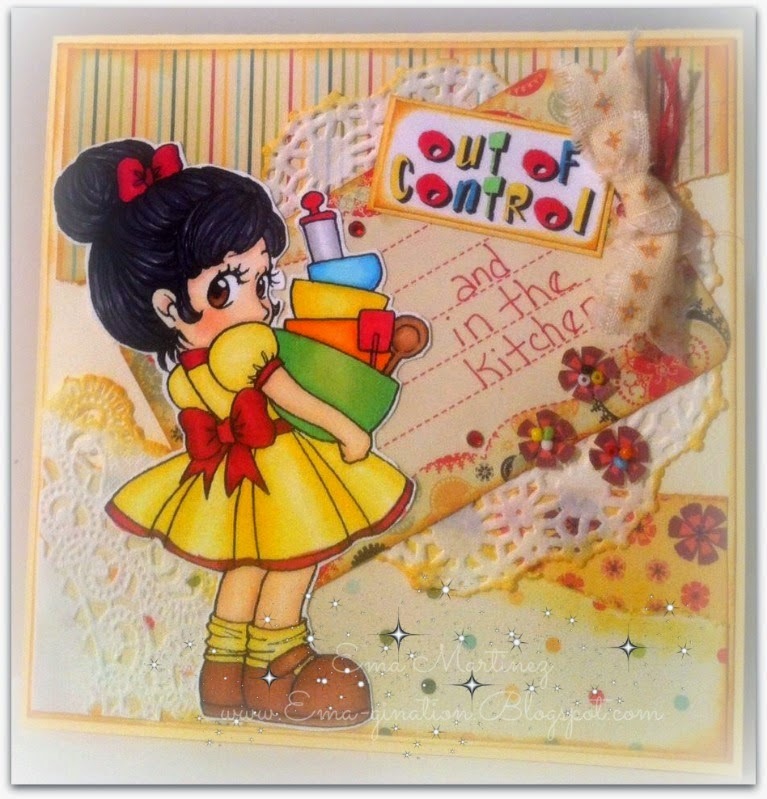 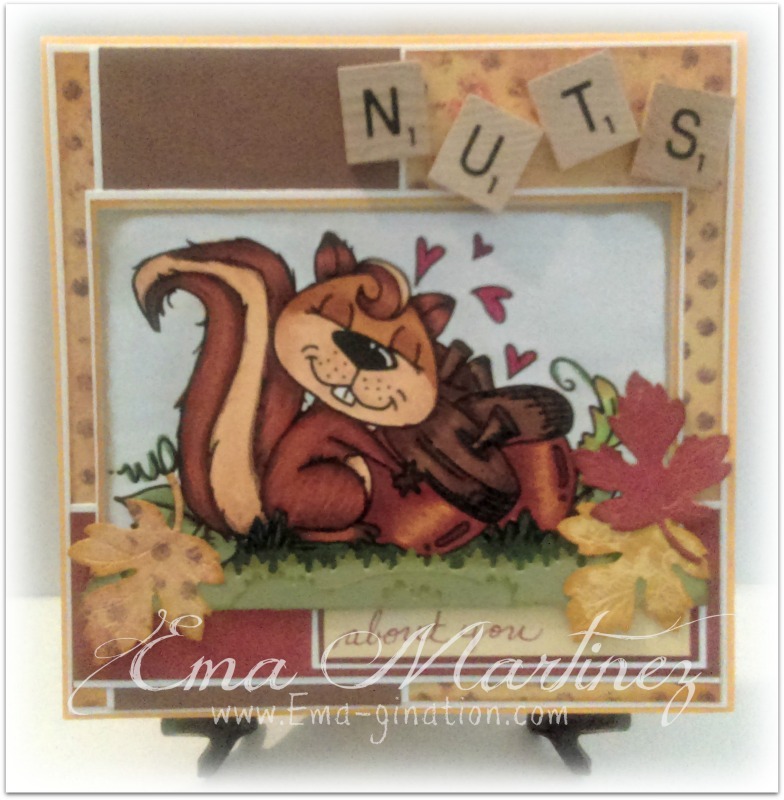 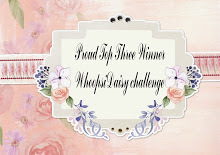 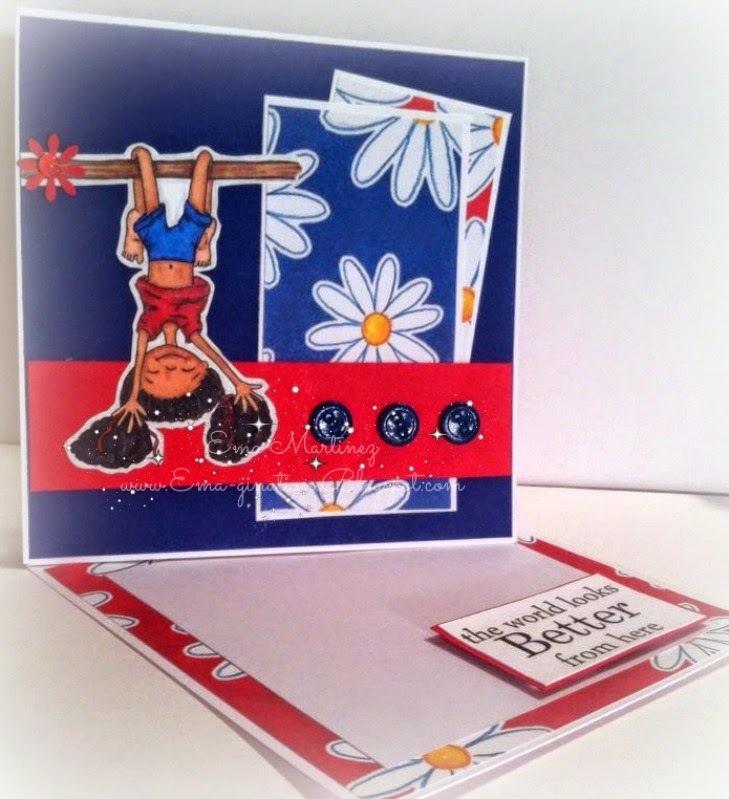 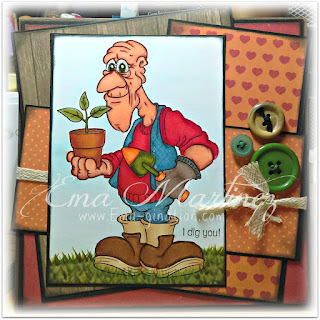 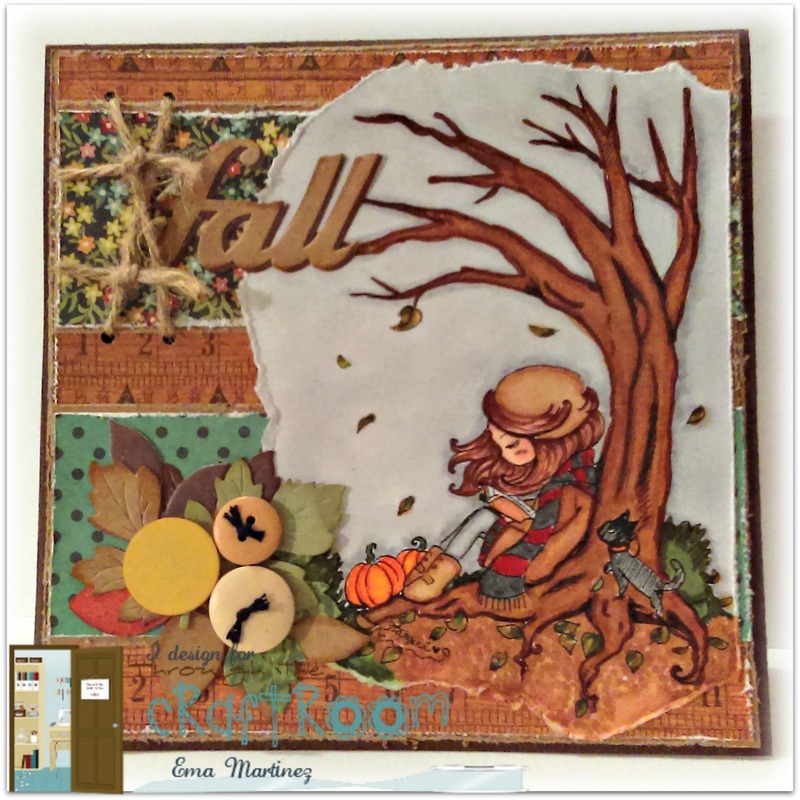 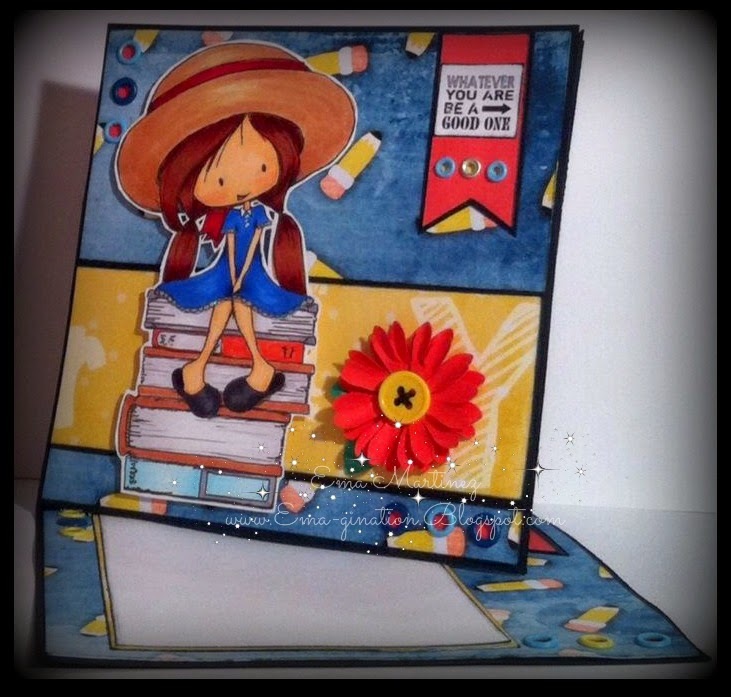 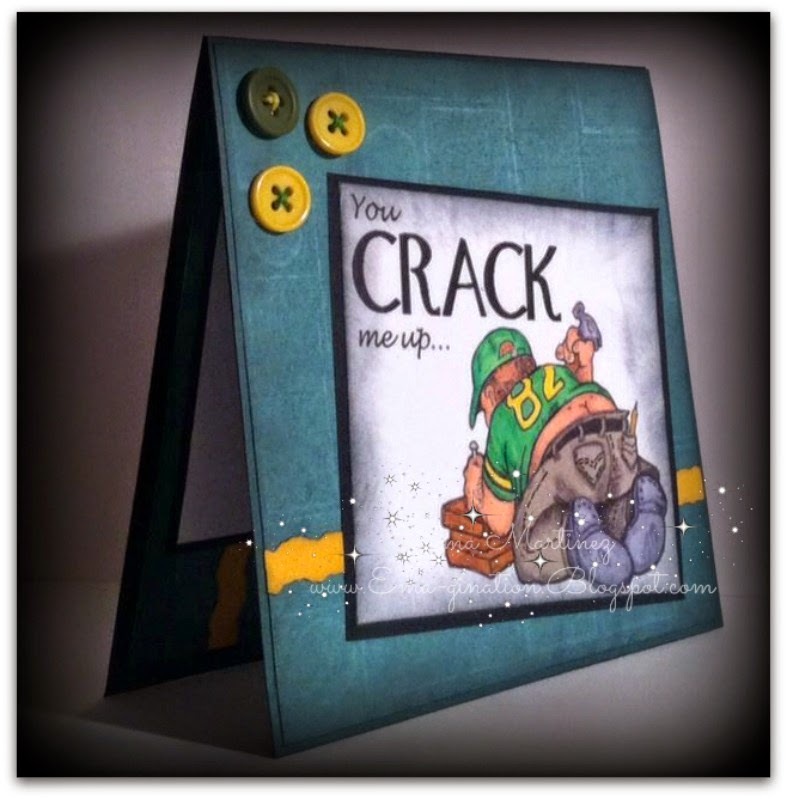 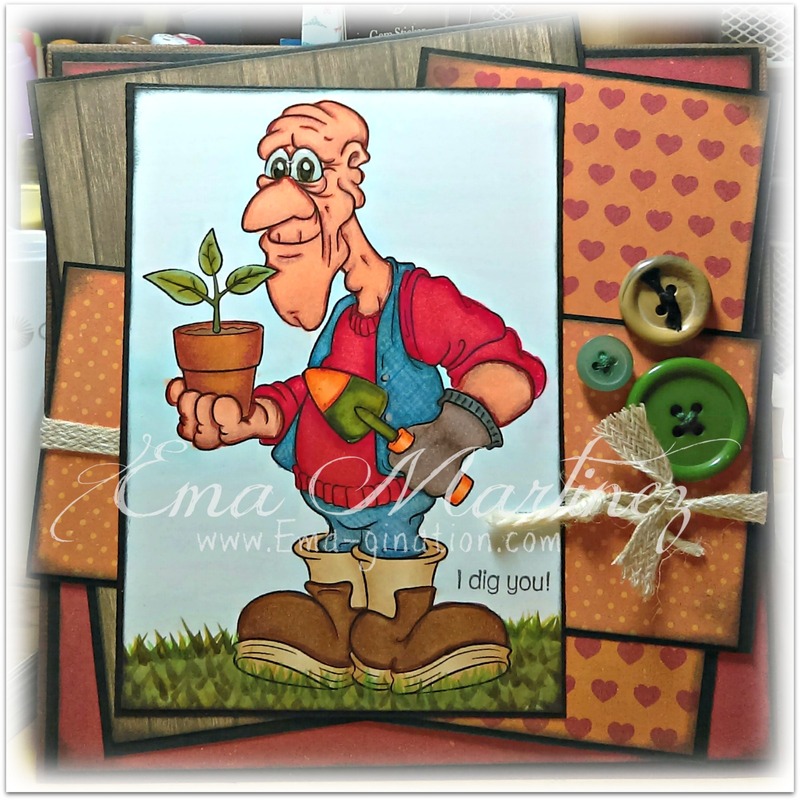 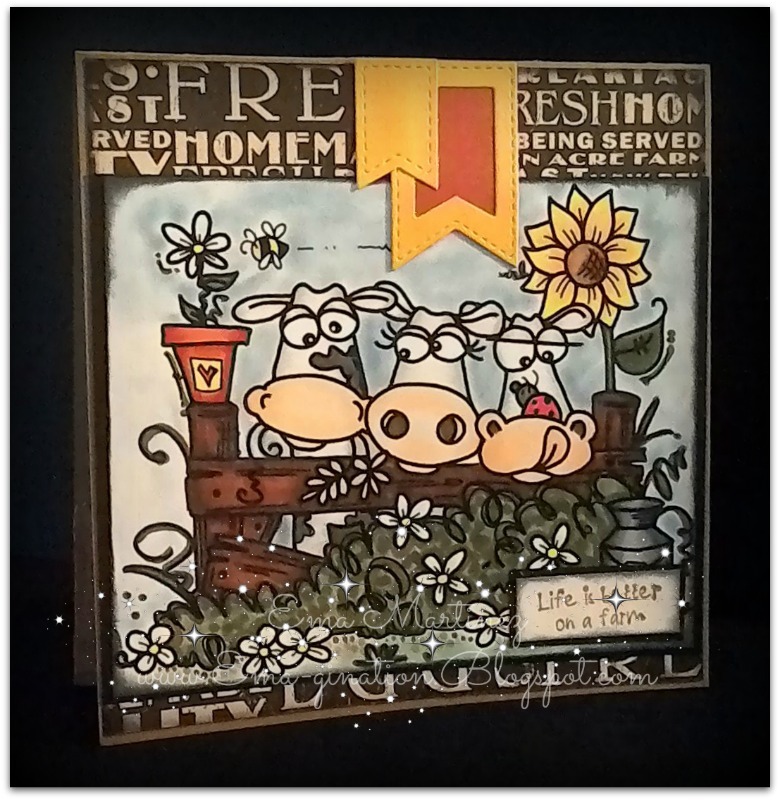 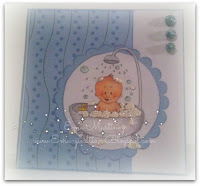 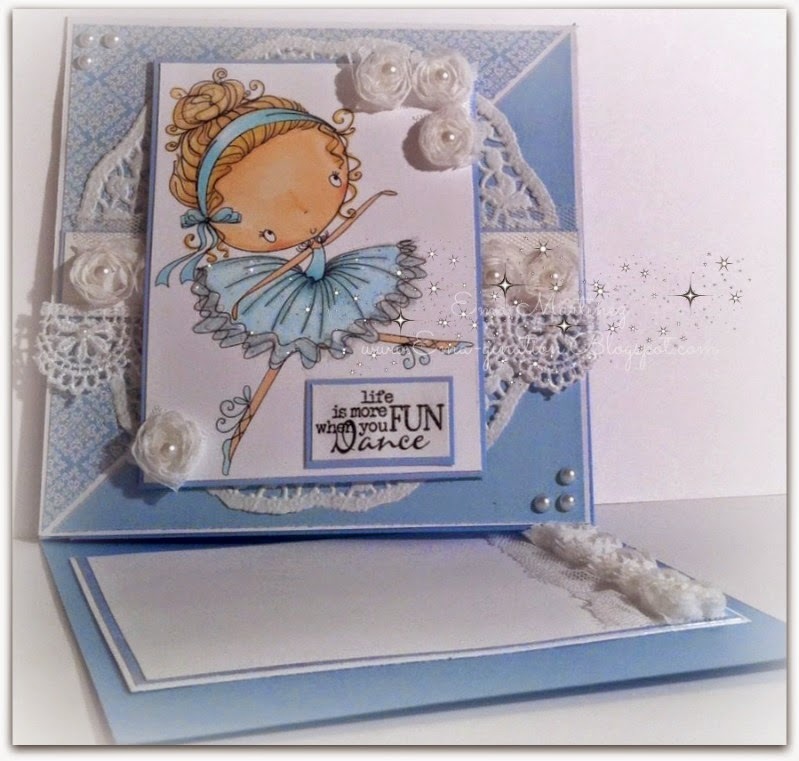 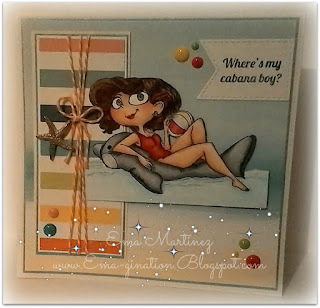 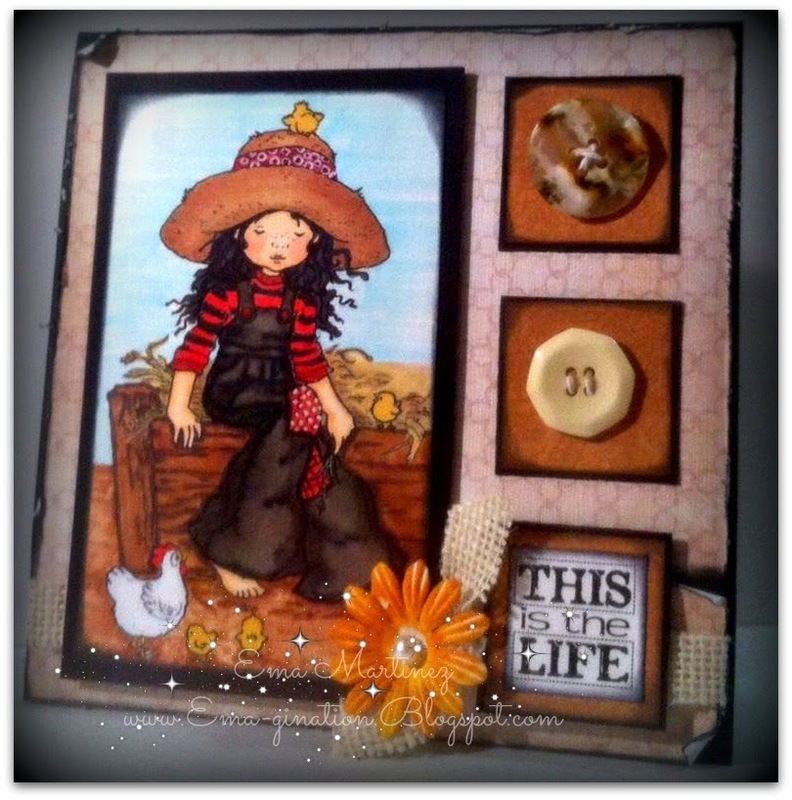 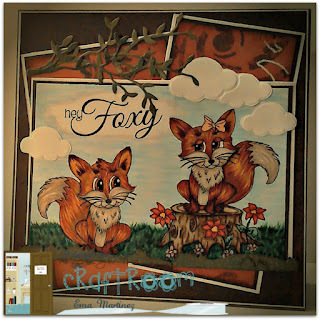 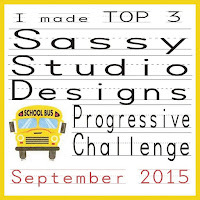 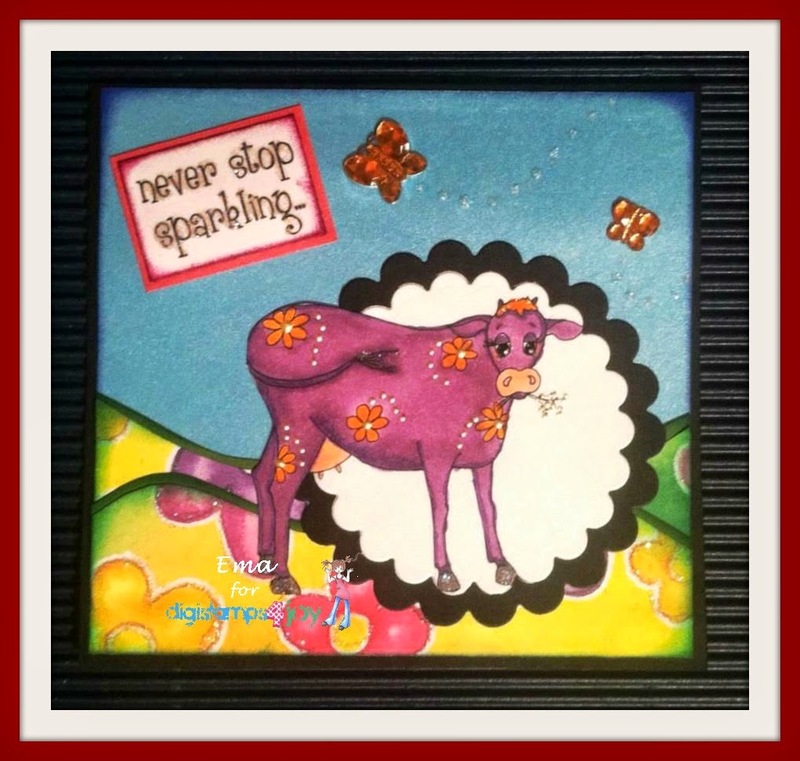 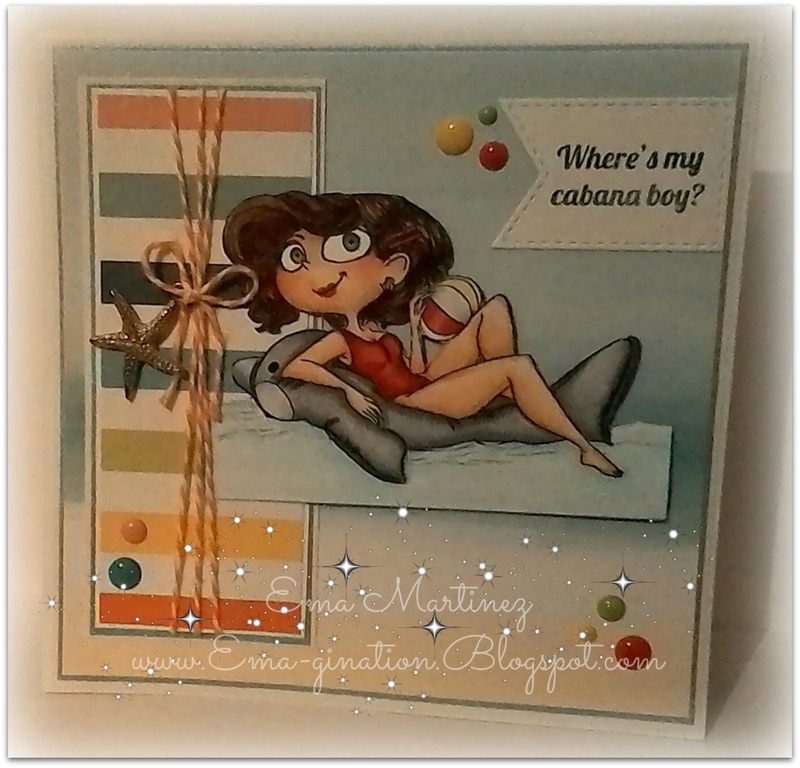 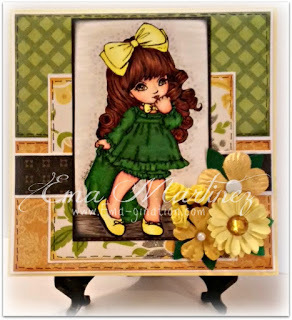 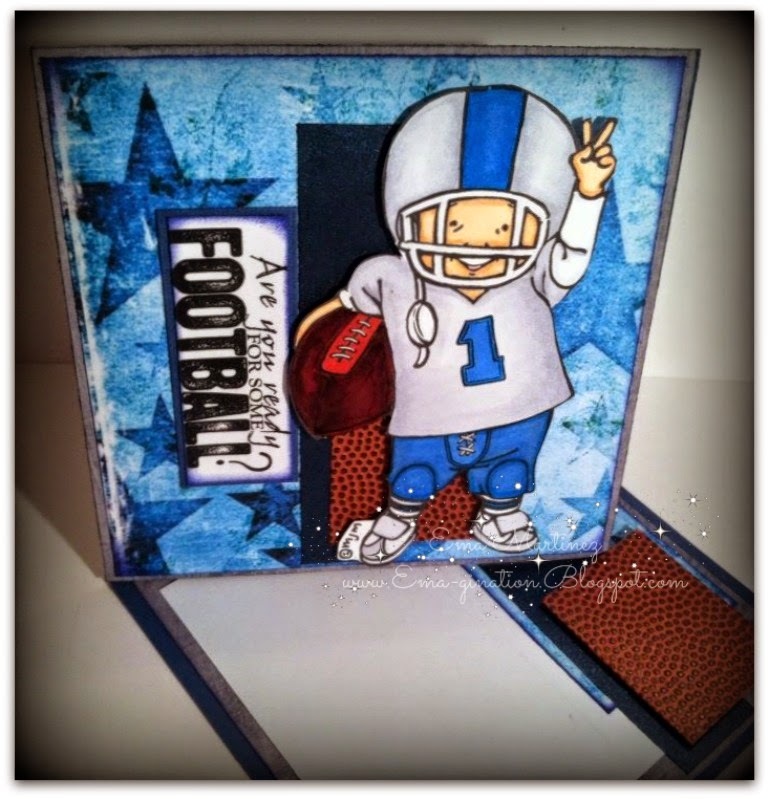 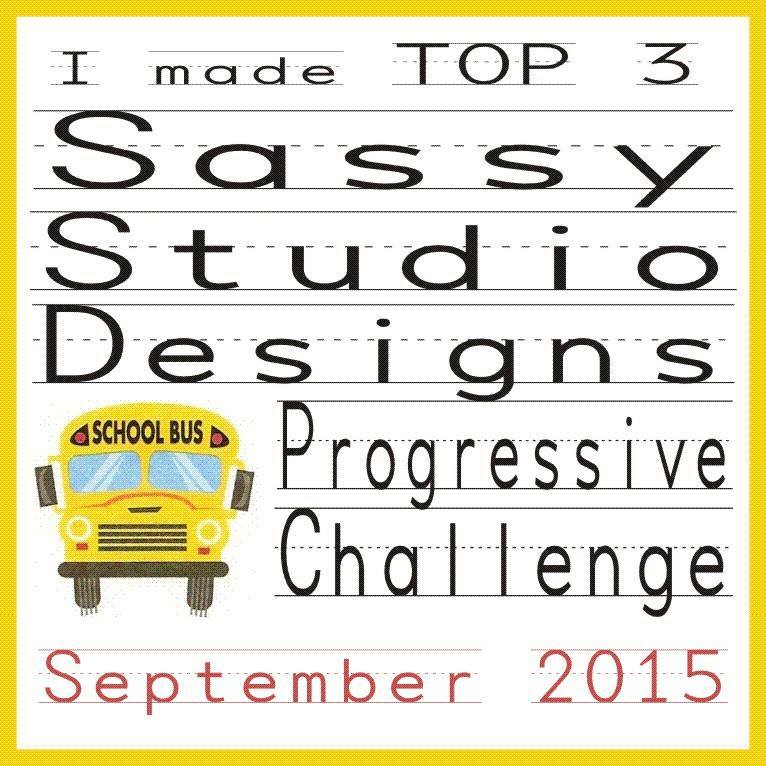 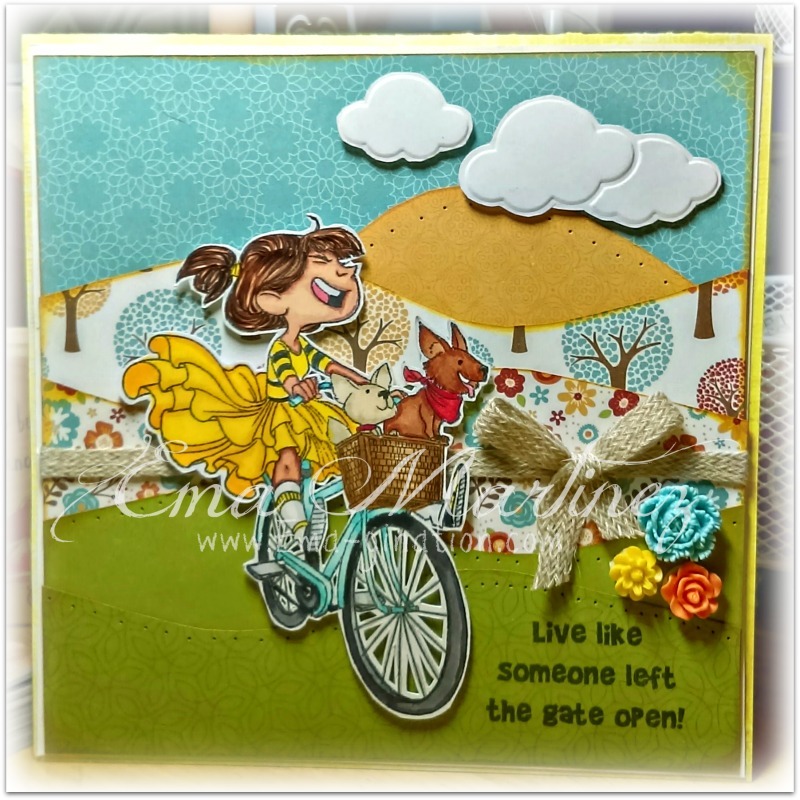 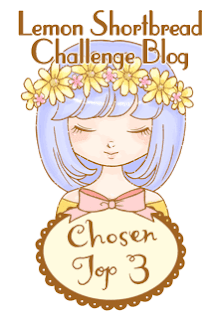 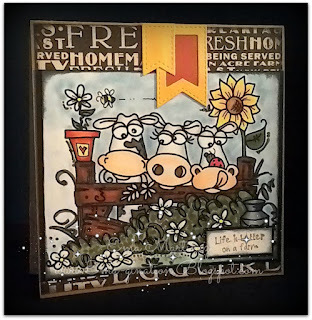 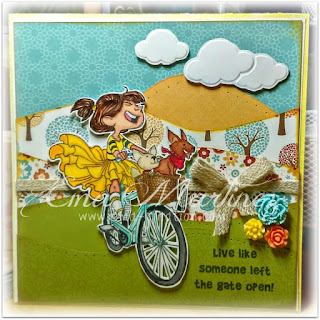 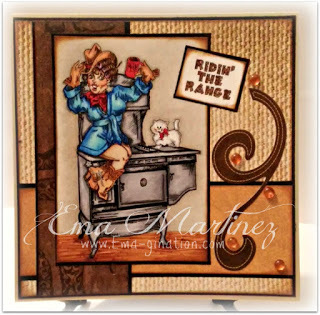 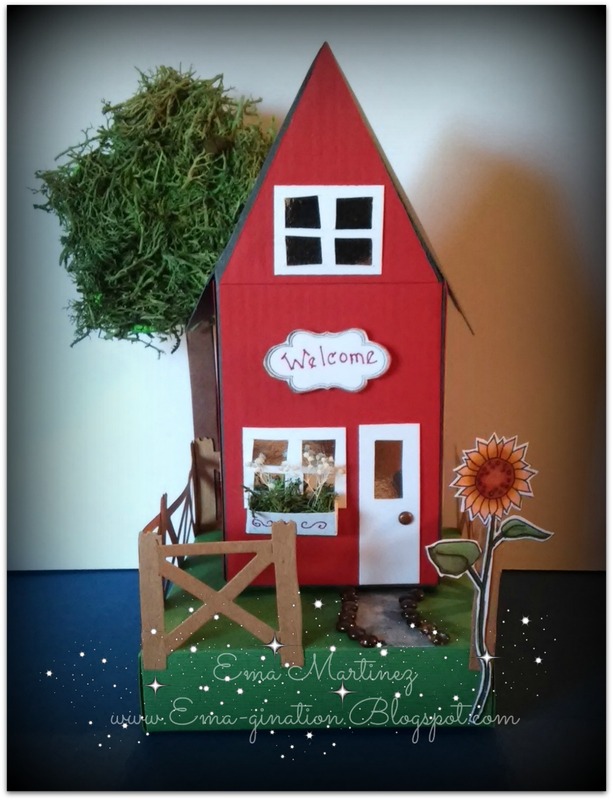 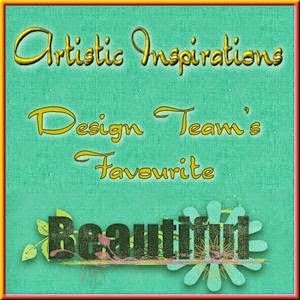 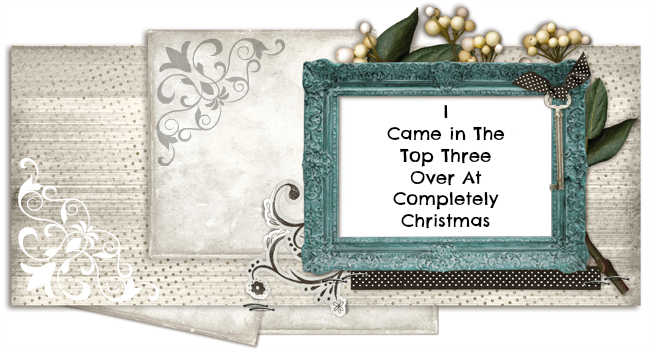 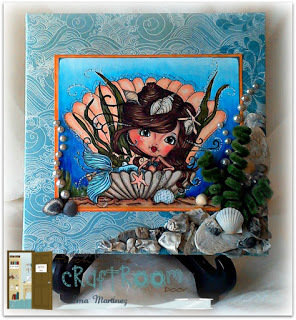 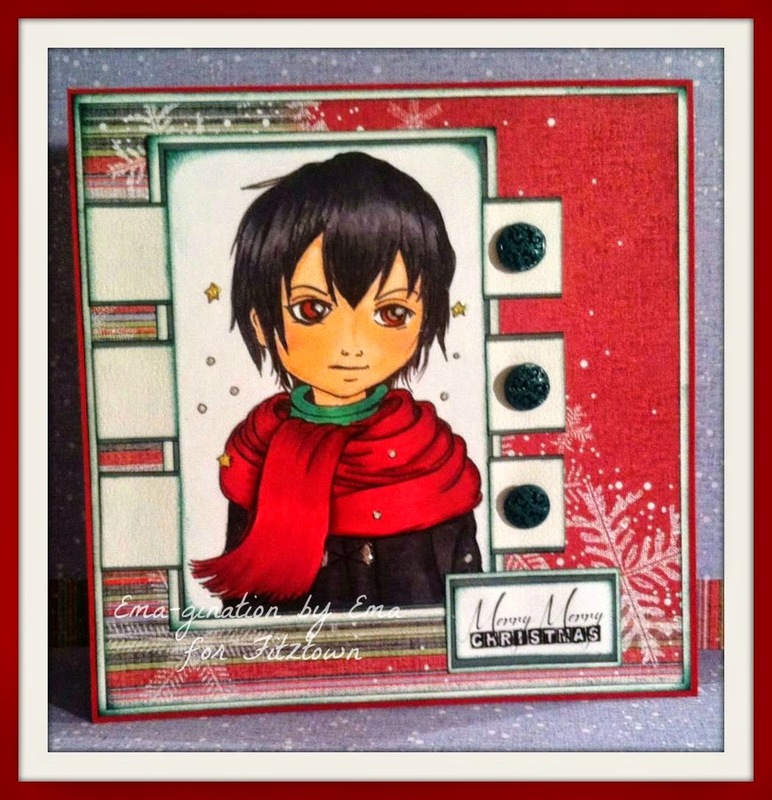 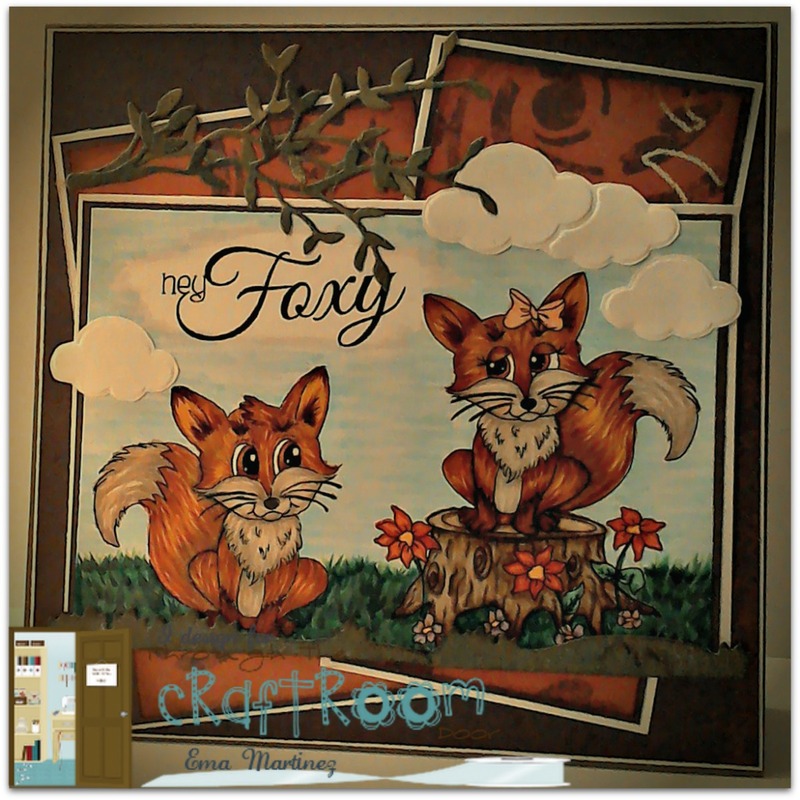 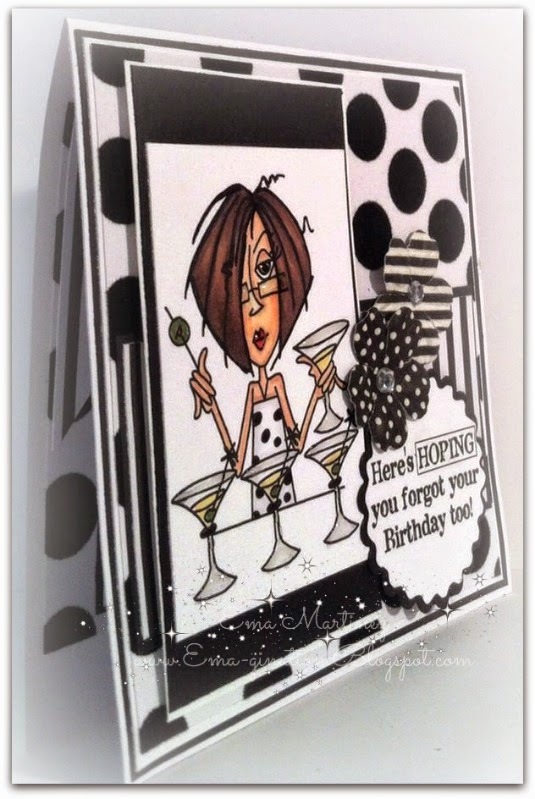 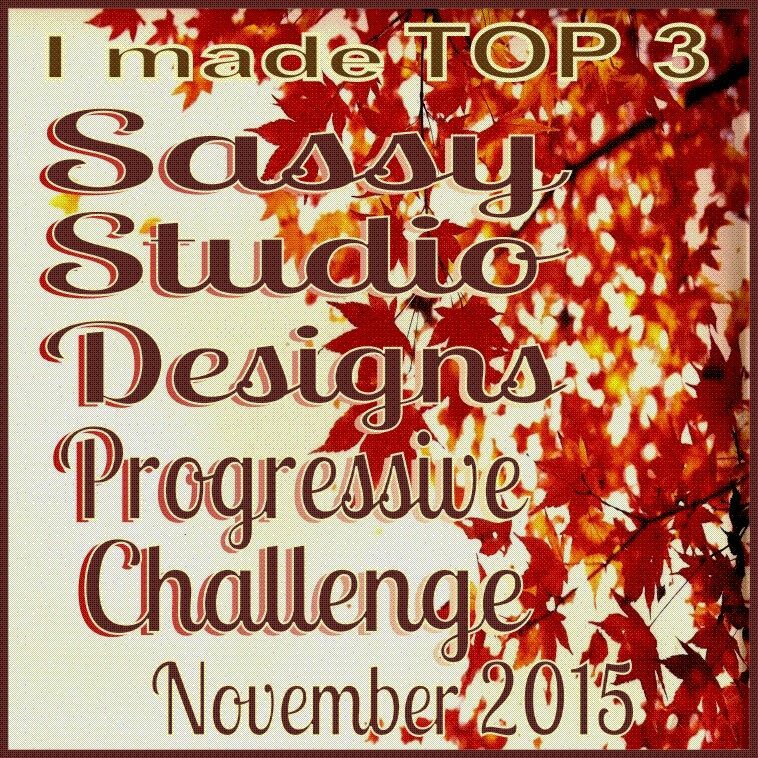 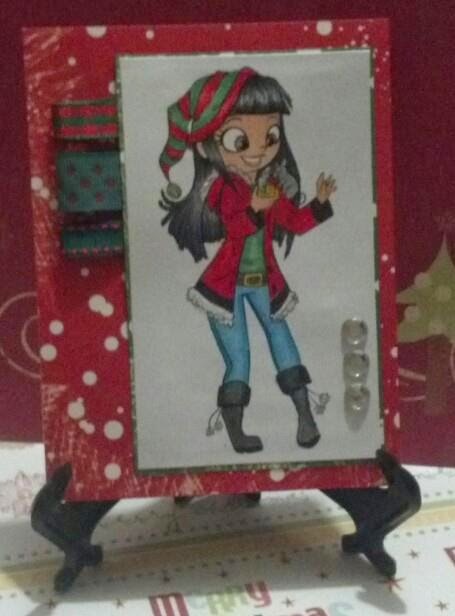 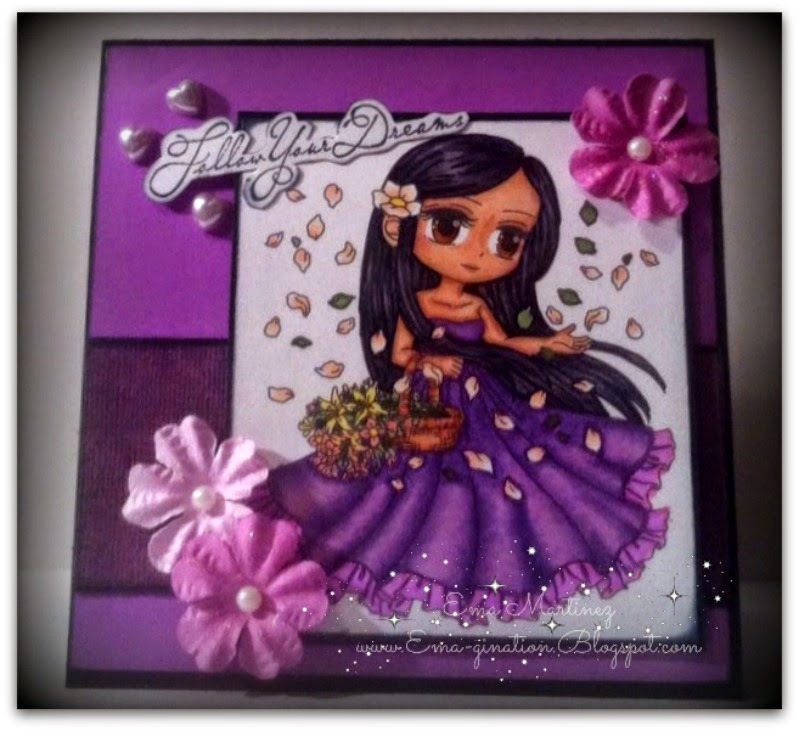 I made TOP 3 at ArtbyMiran Challenge #44 - Anything Goes!